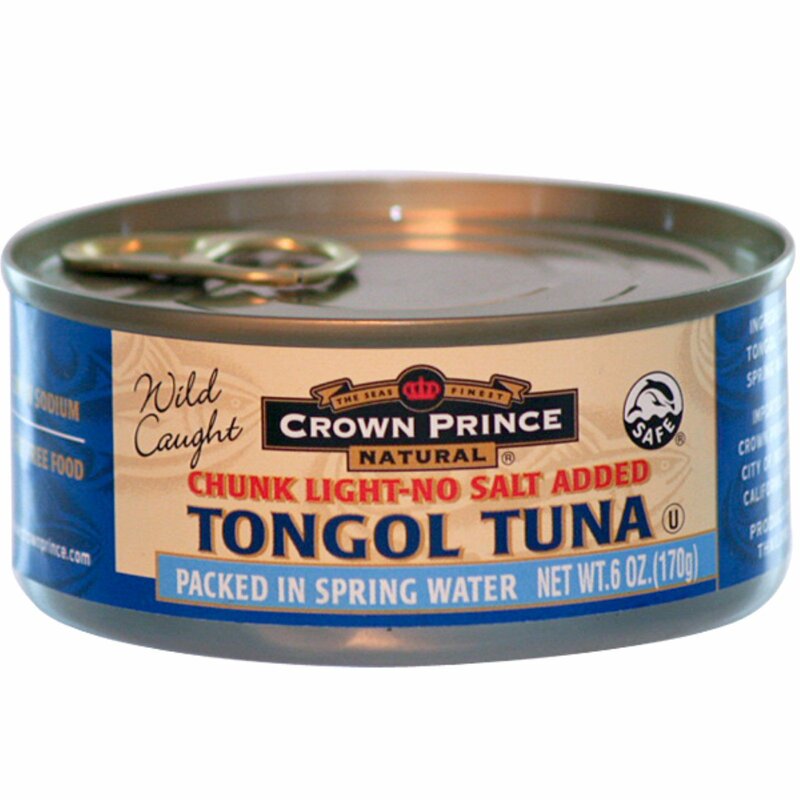 Chunk Light Tongol Tuna has become the industry standard in almost all health food stores. 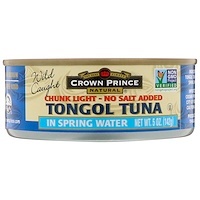 Because the quality standards are so high for this product, many consumers have made the switch from the chunk light Skipjack product found in regular grocery stores, and recognize that the name Tongol denotes an overall higher quality and better taste. This tuna is available with or without added salt. Try Tongol Tuna in pita pockets with lettuce, tomato and onion; a great way to get the family to try a protein rich food!